I am ashamed I missed this. Ashamed. You'll be pleased to know I couldn't stand the third one. It was all debauchery and no charm. 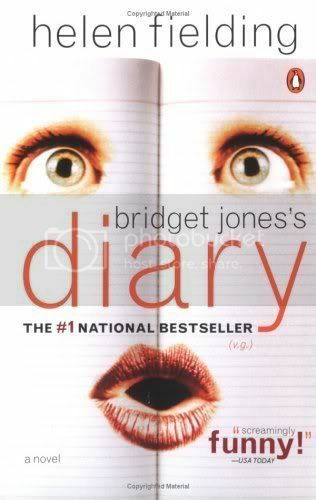 What especially drove me nuts was that Bridget in the third book was the Bridget of the movies- clumsy and dumb. Everything I liked about the first two books was gone- her wit, the reinvented Austen plots. What I always liked about these books, was that Mark Darcy loved her with all her faults- just the way she was, as the line goes. It's the vulgarity I can do without.